Have you missed out on the Amazon Prime 2018 deals? Are you on the look-out for a great smartwatch? Something stylish, feature-packed and not too heavy on the pocket? 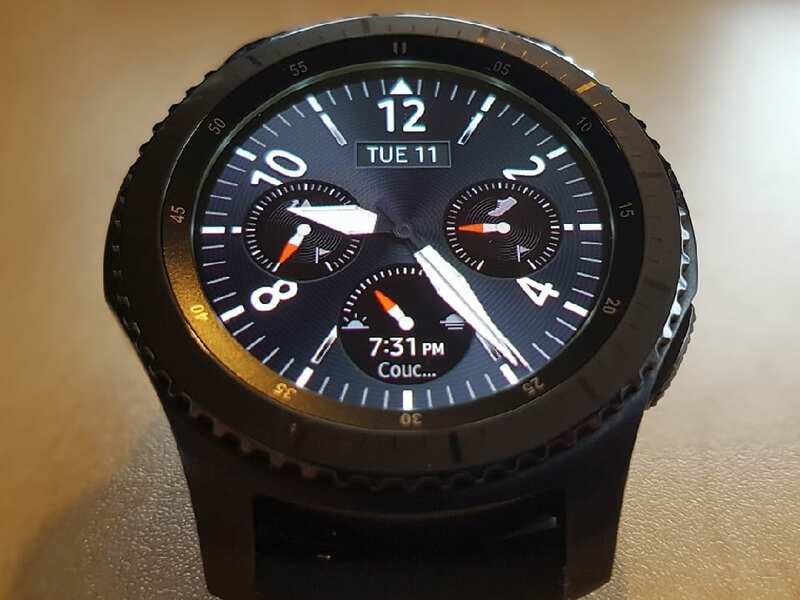 Well, the Samsung Gear S3 Frontier has always been a favorite of ours and now it’s on sale for an even lower price. The $349.99 priced Samsung smartwatch is currently selling for $312.99 on both Amazon and Best Buy. 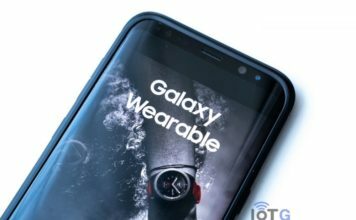 The Samsung Gear S3 Frontier is one of the best smartwatches around, if not the best depending on your requirements. An elegant sporty design, coupled with a lovely circular Super AMOLED screen and Samsung’s patented rotating bezel, makes it an exquisite piece of wrist tech. 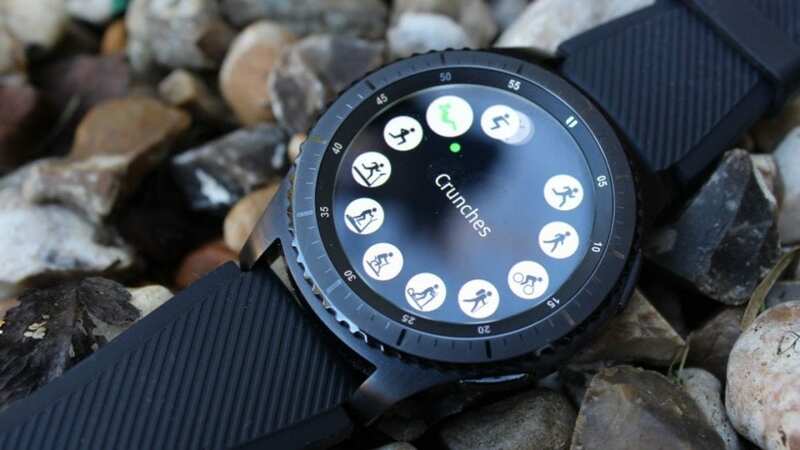 Though released way back in 2016, the watch received a major firmware update in November 2017, bringing it to the latest Tizen 3.0 software. And now with Tizen 4.0 getting product-ready, we might see the watch getting another big update, with lots of cool features, in the future. Talking about specs, the Gear S3, as I said earlier, features a 1.3-inch 360×360 circular Super AMOLED display screen. Corning’s Gorilla Glass SR+ makes for an improved scratch resistance on this military grade device. The patented rotating bezel makes navigating through the menu an absolutely pleasing experience on this tiny wrist wearable. At the heart of the watch, we have a dual-core Exynos 7270 processor with a Mali-T720 GPU, coupled with 768 MB of RAM and 4GB of internal memory. The device is IP68 certified (What’s that? Check-out our “decoding of gadget ratings“) for dust and water resistance. 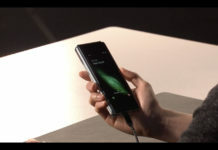 The 380mAh battery is compatible with wireless charging and can last for 3 to 5 days, depending on usage. 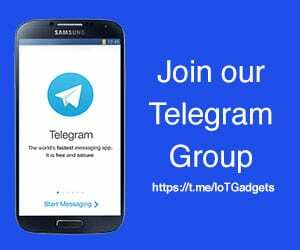 What about sensors and connectivity? Well, the watch has got pretty much everything, including accelerometer, altimeter, barometer, gyroscope, Bluetooth, Wi-Fi and GPS/Glonass navigation. 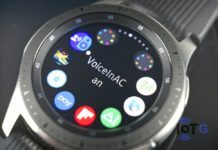 The watch also supports both NFC and MST, meaning it can handle Samsung Pay NFC transactions as well as MST for older terminals. 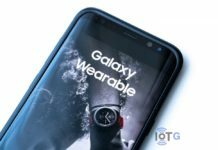 Overall, Samsung Gear S3 makes for a value-for-money buy at $312.99. And if you want to add the Gear IconX smart earbuds to it, Amazon is selling the bundle for $482.98. That’s a $67 saving on the duo. Both Amazon and Best Buy will deliver the product at your doorstep for no additional cost. Click on the links below to check out the deals.